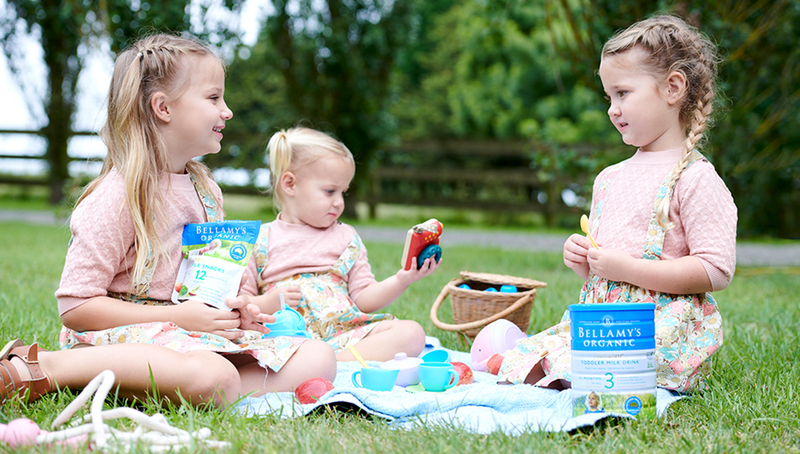 Home/Nutrition & Recipes/Articles/Infant & Toddler Nutrition/Healthy Eating/Looking for Bellamy’s Organic Toddler Milk Drink? We are aware that some of our customers have not been able to find our Toddler Milk Drink in Coles & Woolworths. This is because we have experienced an increased demand from parents for this product, which is fabulous! However, we need some time to keep up with this recent surge, and we are working hard with the supermarkets, sending them additional stock weekly. In the meantime, you may not be aware that our products are also stocked in selected Big W, Toys R Us and Chemist Warehouse stores along with various IGA’s, pharmacies and independent health and grocery stores. Please feel free to contact us on 1800 010 460 or go to our website if you would like help finding a store near you. We thank you for your patience and for your continued support of Bellamy’s Organic.